Ashley is not only a local doula but also an incredible educator offering resources for new families including programs for grandparents and how to introduce siblings to new babies. She was a natural for me to ask to take over this group. 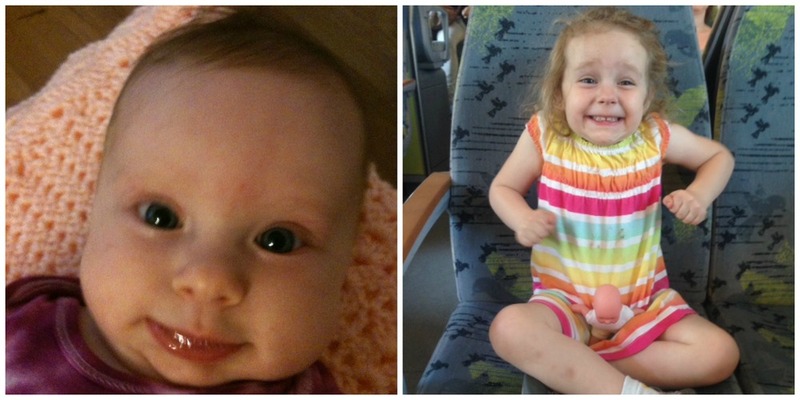 At three months, now at three years! I have facilitated this group since my own daughter was 3 months old; Elisabeth turned 3 last month. It's definitely time for me to pass on the reigns! Moms who come to this group deserve to have a group leader "on the cusp" of the latest and as the focus of my business has shifted so, too, has my desire (and ability!) to keep up with everything related to being a new mom. It's also important for me to "walk my talk" and to give up what isn't serving me any longer as I encourage clients too. But I didn't also want the group to go away or have it be a paid opportunity. Time and again new moms told me this group has been a huge source of support and information so I am thrilled that it can continue on in the same format. Nothing will change for 2016. Pregnant women and new moms are welcome to attend New Moms group. It will take place in the same place, 1200 Broad St, Suite 104, at the same time 2-4 pm on the same date, the 2nd Saturday of the month. Thanks to all the moms, pregnant and with (or without!) babies, who have ever attended one of these special gatherings. They and their dear ones will always hold a special place in my heart.